Halloween is fast approaching and there can be a lot more that goes into the festivities than just costumes. Sometimes your kids might want to write their teacher a thank you note for the fun Halloween party, or they may want a non-candy option to slip into their friends’ trick-or-teat bags, or they might even need a light-weight backup mask should the homemade costume not survive the school’s Halloween parade. 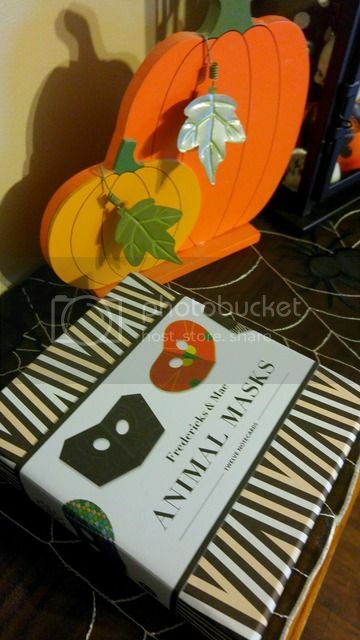 Fredericks & Mae Animal Mask Notecards are brand new this month and contain 12 notecards (with envelopes) that double as animal masks. 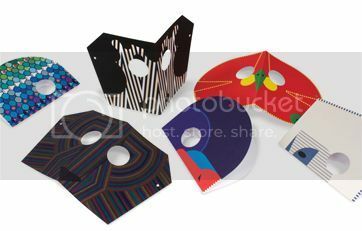 A brief history of animal masks and information about the artists---popular Brooklyn-based design team Fredericks & Mae, known for their colorful art objects are also included. These exotic note cards transformer the receiver from zebras to baboon to polar bears and more. They are a great fashion statement, decoration, party favor and more. They are the perfect way to get kids interested in writing. Over the past couple summers our daughter has met friends on vacation and at camp. We have encourage her to write to these girls. It seems the art of penning letters is a lost art in an era of texting and snap chatting. She gets so excited when a letter or card comes from her friends, I remember that same feeling as a child too. 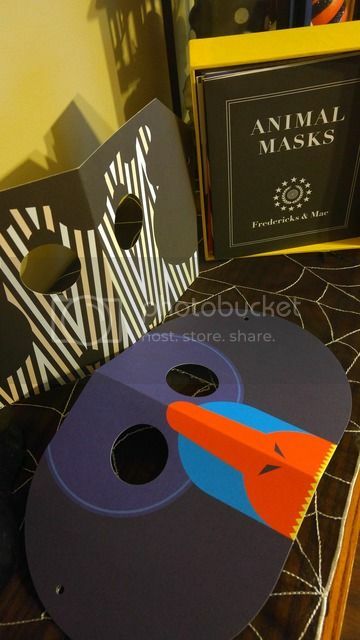 These cards encourage our kids to get back to the basics and write to each other, plus the recipient gets a cool mask in the process too! No pen pals, still use these cards for thank you cards, party invites and more. They are so bright and colorful and anyone who gets one in the mail will surely be delighted. So join with me and put the pen to the paper (or card) and get back to sending notes. You never know whose day you will make!